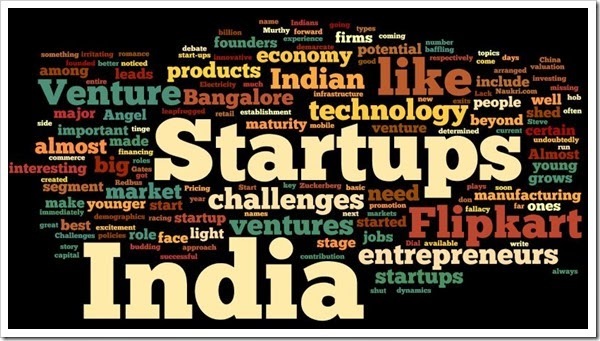 The National Association of Software and Services Companies (NASSCOM) has marked the second anniversary of its 10,000 Start-up Program to create 10,000 domain specific start-ups in the country by 2020. As the 10,000 start-up program keeps rolling to its fourth phase of shortlisting, Phase 3 had 500 startup shortlists who went through pitch and mentoring konnect sessions. 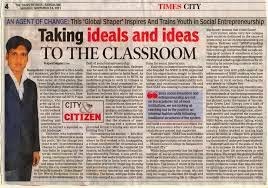 Applications are currently being processed on FIFO basis till 22nd April for the next session of Startup Konnect which is a mini boot-camp program for shortlisted startups who will be eligible for connect-2-pitch with all ecosystem partners including leading accelerators, angel investor networks and venture capital firms. 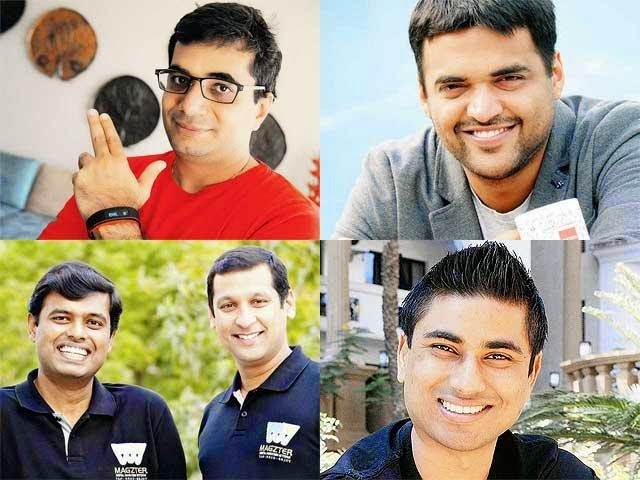 “Startups are the lifeblood of our economy,” said Rajat Tandon, Senior Director, NASSCOM 10,000 Startups, “We today have the support of 150 volunteer mentors, industry specialists, angel investors and VCs, as well as a startup alumni network like no other. We can proudly say that through its phases the 10,000 start-ups program has been able to carve out many success stories across domains. Now with the roll out of the fourth phase, we are looking to accelerate more startups who will re-define the technology landscape of the country." Startups must apply for the program here and provide a detailed overview of their business idea and the market opportunity. Approximately 200 startups will be shortlisted for the 4th Batch, handpicked by the ecosystem partners. Shortlisted startups will participate in the intensive accelerator pitch and mentoring connect sessions starting June 1st week across Bangalore, Delhi, Mumbai, Pune, Kolkata, Chennai and Hyderabad. They also get a Start-up Kit – a package worth $25,000 of value added services and credits from Google, Microsoft, AWS, Knowlarity, HackerRank, and Kotak. We are impressed by 10,000 Startups' work to foster a vibrant ecosystem of innovation and entrepreneurship in India. We are very excited for the fourth phase of 10,000 Startups Program that enables entrepreneurs to connect with investors and mentors to grow and expand.” added,Mary Grove, Director, Google for Entrepreneurs. “Microsoft Ventures has been working with NASSCOM 10,000 startups to accelerate high potential startups and we are delighted to see the impact of our partnership. Many of the startups we have helped gain traction through our accelerator programs were previously incubated in the 10K Warehouse and the startups have benefitted from both programs immensely. We are positive that this partnership will continue to build a stronger ecosystem for startups in India and provide them promising future.” said, Ravi Narayan, Managing Director, Microsoft Ventures India. 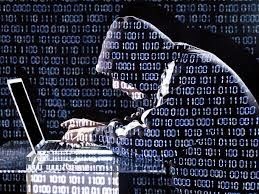 Honeywell Process Solutions (HPS) announced the opening of the Honeywell Industrial Cyber Security Lab to advance its development and testing of new technologies and software to defend industrial facilities and operations such as refineries and manufacturing plants from cyber attacks. YatraGenie, one of the leading online bus ticketing and cab booking platform has partnered with Sundaram Finance Ltd to create entrepreneurs in India. This partnership between the two companies will help drivers to turn entrepreneurs and be self sufficient to participate in the new economy. Sundaram finance Ltd will finance cars at a very attractive rate when cars are bought and financed through YatraGenie franchise program. 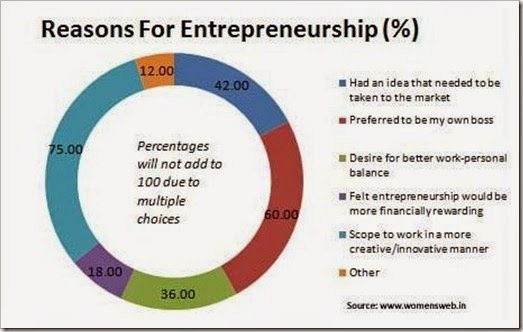 Through this partnership Yatragenie plans to create 50,000 entrepreneurs in 2 years. YatraGenie cabs are currently present in Bangalore, Nellore, Tirupathi, Gudur, Kavali and Vijaywada. Bookings can be done via the online portal www.yatragenie.com and also through android based mobile devices using the YatraGenie app. Apart from web and app bookings, customers can reach out to the call centre by dialling 080 20 20 20 20. By the end of 2015, YatraGenie will set up operations in 65 cities and towns with an inventory of 25,000 cabs. 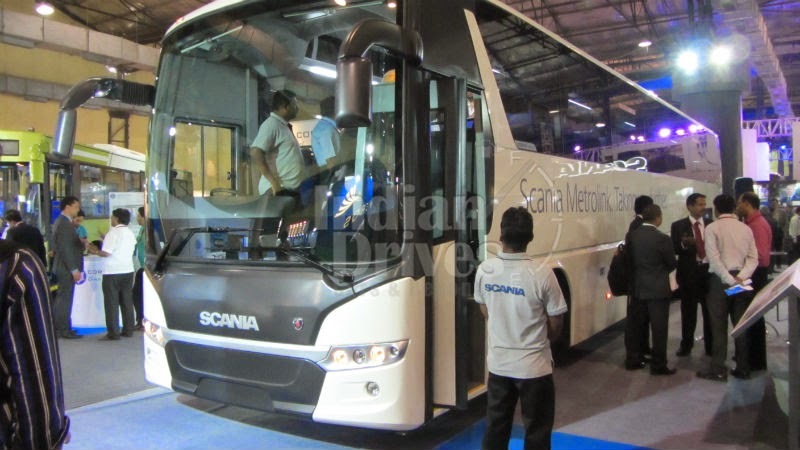 With an additional Investment of Rs 300 crore in its manufacturing facilities in India, the Swedish automobile company - Scania CV - has rolled out new range of buses designed especially for the Indian roads. The bus manufacturing facility in Narasapura near Bangalore after many years of research & development on Indian roads, claims to have overcome many of the safety related challenges faced by the other players in the market. One of the safety aspects was to over come the faulty design and by redesigning buses to have multiple emergency exits and also diesel gas fuel tank in the middle unlike its competitors. The other highlights are if any part of the bus experiences over heating then the alerts are triggered off to the bus driver. The bus manufacturing plant’s current capacity is about 1,000 units per year and will employ 300 people in its first year. The company has also invested significant amount in Information Technology (IT) through its Indian partners Larson &Turbo Infotech. In October 2013, Scania inaugurated its truck manufacturing facility in Narasapura. Scania has collectively invested around Rs. 300 crore in their truck and bus manufacturing facility. The current yearly capacity of the manufacturing plant is 2,500 trucks and 1,000 buses. The bus plant will also serve as an export hub for regions such as Asia, Middle East and Africa Over the next five years, Scania aims to double its production capacity by 2,500 units of buses and 5000 units of trucks and recruit about 800 employees by the end of 2017. The manufacturing facility in India is Scania’s ambitious venture and a strategic move to drive their global vision to new heights. Scania’s commitment of setting up a large manufacturing establishment is in sync with India’s dynamic vision of making the country a new destination for manufacturing. “The Make in India campaign will facilitate the manufacturing sectors to grow rapidly and Scania will be a true ambassador of this campaign as we will enable large-scale manufacturing activities in India and strengthen employment” Mr. Grundströmer said. 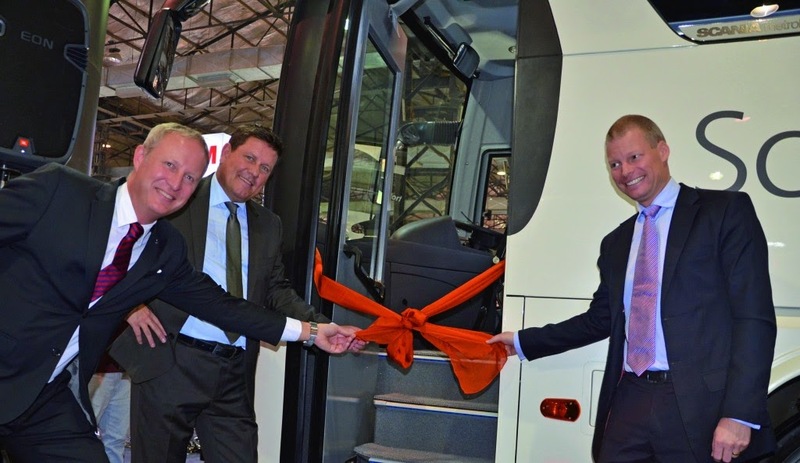 Scania’s promise of delivering sustainable transport solutions in India takes a major step forward with the bus manufacturing plant. The plant will house a bio-gas production unit and will locally assemble ethanol buses. The company will also broaden the scope for manufacturing more products powered by alternative fuels, which will catalyse sustainable development in India to a whole new level.